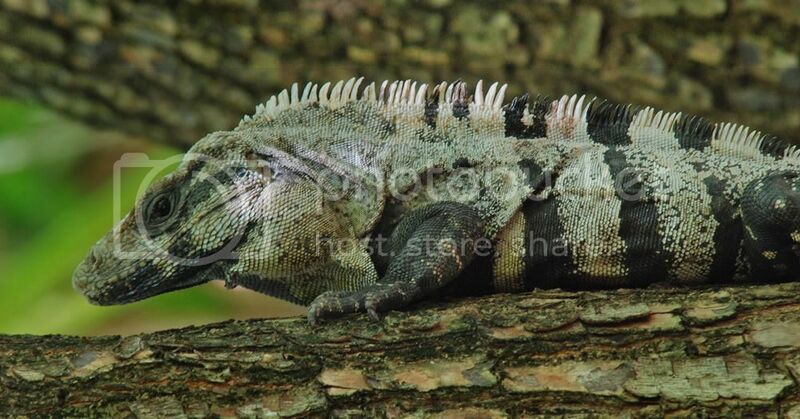 Black Iguana, Spiny-tailed Iguana, Scaly-tailed Iguana, Wishwilly. Lots of Names for this guy but, I'm calling him the first of my 365 photo challenge. Do I have the discipline to post a photo every day for 365 days, #1 posted within 24 hours of when it was taken. That's the ugliest bird I've ever seen! I'm still laughing , you caught me by surprise. *grins* Sometimes the classic jokes are the best. Hes an older one . The locals actually eat them. This guy is lucky to live near the hotel where hes safe.